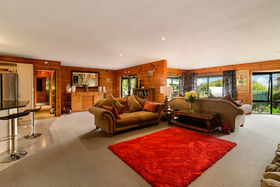 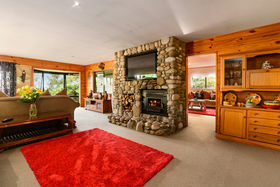 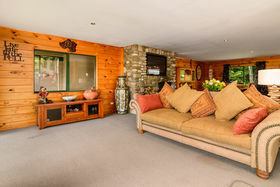 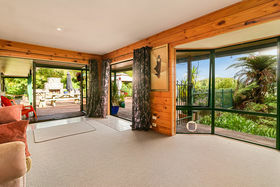 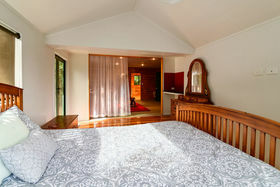 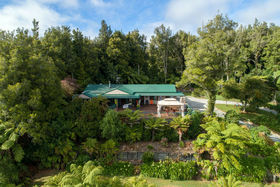 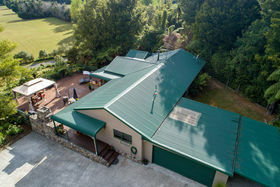 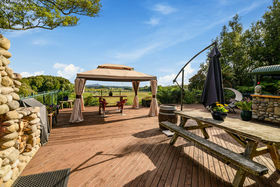 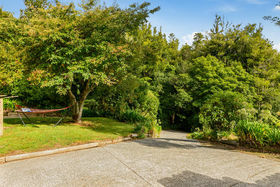 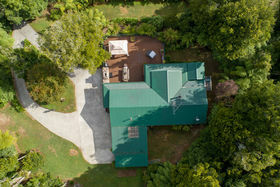 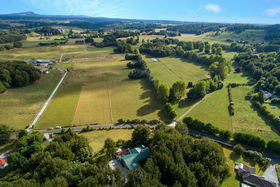 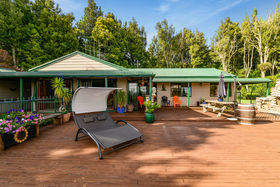 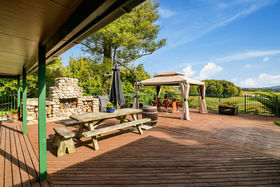 Sited approximately 30 minutes' drive from Tauranga and 20 from Rotorua, this north facing home offers its owners expansive rural views, whilst being protected from south and west winds by the native bush backdrop. 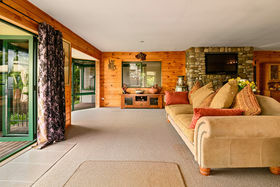 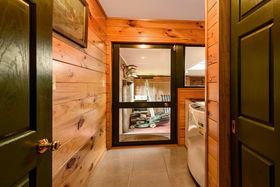 The stone walls that feature outside the house, are echoed inside, adding character and contrast to the predominantly timber-walled spacious home. 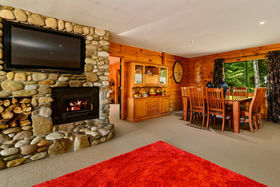 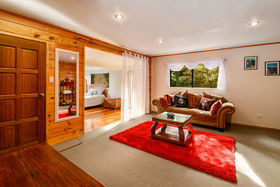 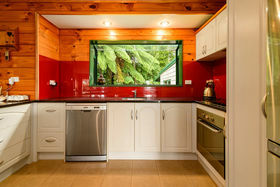 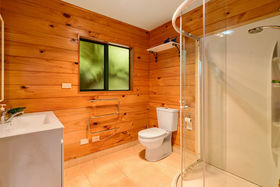 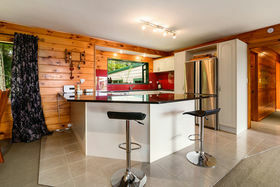 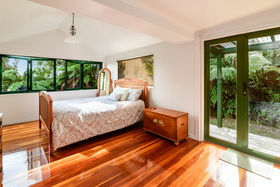 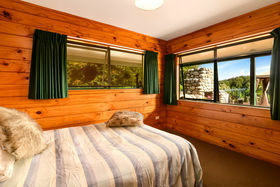 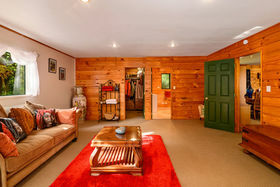 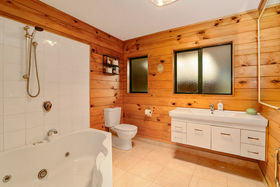 The design of the house lends itself well for a bed and breakfast or extended families, and is beautifully presented. 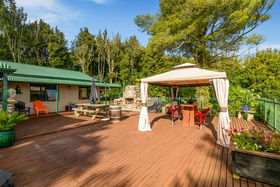 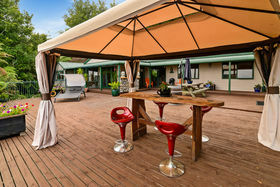 Outdoor entertaining is such a pleasure, with fantastic indoor/outdoor flow and a deck that is large enough to cater for the biggest of family occasions! 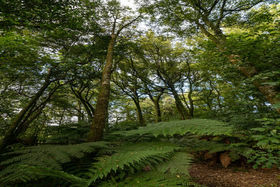 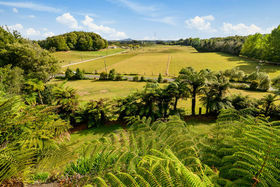 Protected native bush covers most of the land - the birdsong is amazing! 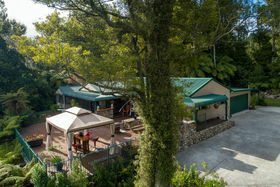 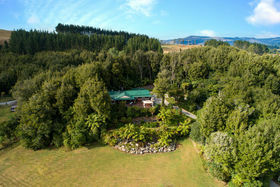 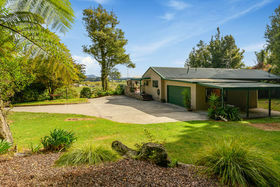 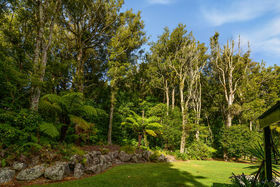 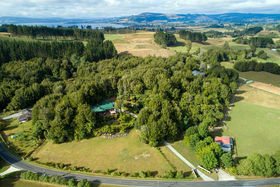 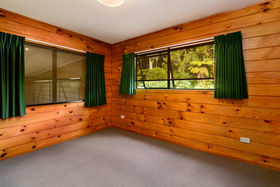 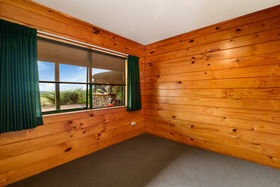 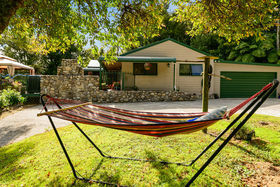 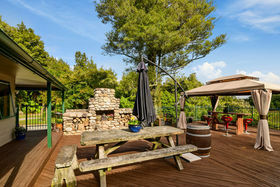 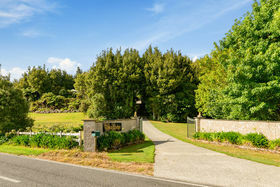 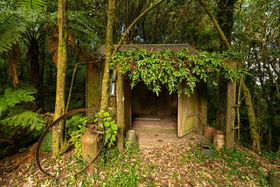 The property is fully fenced and zoned for Kaharoa school. 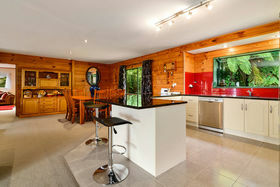 Call Phillip or Angela to view or meet us at the open homes - but be quick!